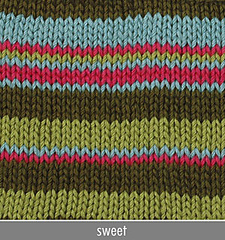 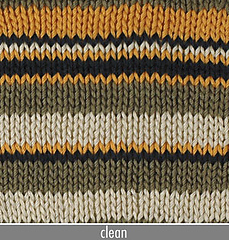 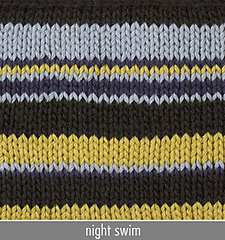 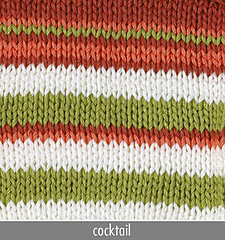 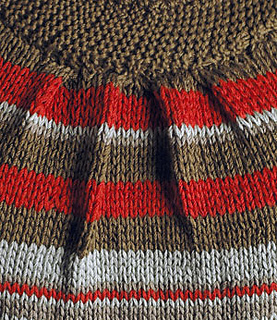 See pattern link for details on five different suggested colorways. The body of this garment is worked in one piece in the round to armholes, then split for back and front. 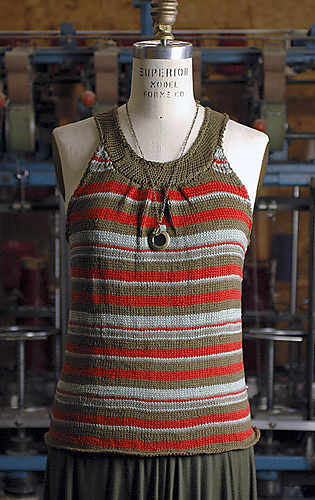 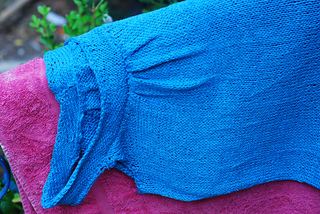 Subscribe to KnitBits for a weekly newsletter with free patterns.